When developing a strategy to increase your sales leads, it can be helpful to consider three elements: creating new relationships, qualifying leads, and managing those leads. One way of acquiring new business and customers is through networking and referrals. Word of mouth is a powerful way of advertising your business and creating relations with new customers. Just like simple lead generation begins with desktop research, potential leads happen via useful introductions. Other promotional activities that businesses undertake include repeat sales and ad responses. While these types of business promotion work, they do so for a limited time only. It is wise not to rely too much on passive lead generation as this will lower your promotional prospects. It is common for a business to focus on getting as many leads as it can. What you need to know is that to be successful, you have to get qualified leads. This means customers who have a higher chance of buying your products and services. Why? 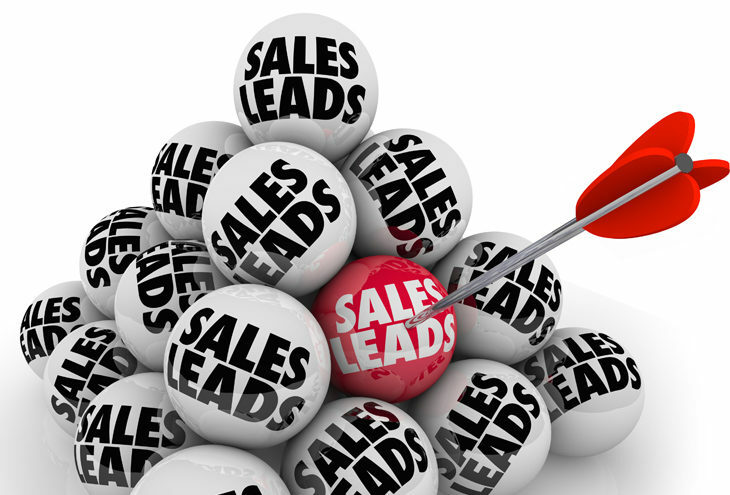 Because your main goal at the end of the day is to make more sales and not just leads. Discarding unpromising leads will eliminate the chances of the business wasting time and losing money. Furthermore, it creates more opportunities for targeting better prospects, so try to acquire top leads before selling anything to them. Is the product on offer attractive to the customer? Does the potential customer have the purchasing power? Are the customers going to buy your products now or at a later date? Has the business selected a decision maker with an authority of purchasing? Is there a chance of making a top sale? As a business, one way of overcoming objections is by accepting that not all leads will meet the above criteria. You may end up being disappointed but that should give you more stamina in looking for more top quality prospects. Every business commits resources to sales lead generation and this is done to ensure successful results in the end. To achieve the best results, a business can decide on either outsourcing sales lead generation services or using its own team of professionals. It is important for a business to know that when it comes to selecting the best lead generation service, they should select a team that is knowledgeable, skilled, experienced and results oriented. One approach used by professionals is the use of a sales letter. By following-up with more information in a sales letter, these act as a clear agreement that a lead has been handed over to a salesperson. 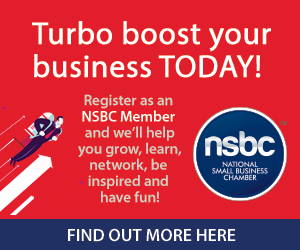 Fatality Marketing is a proud member of the NSBC.